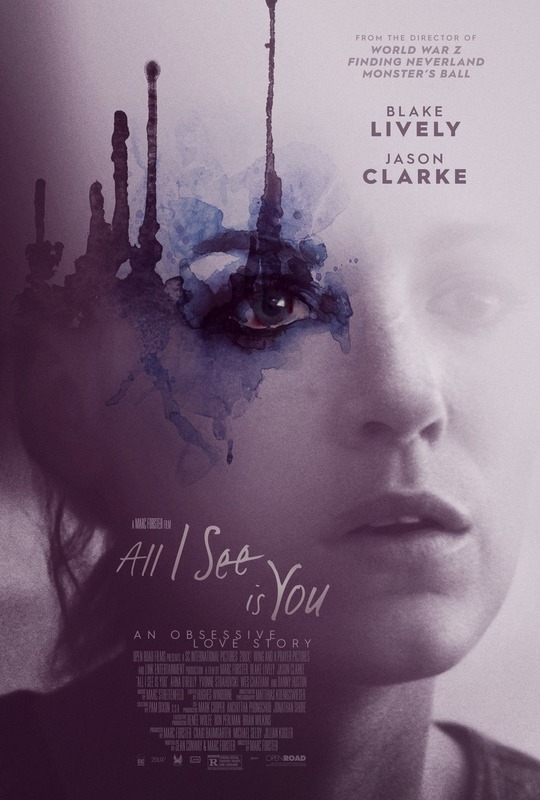 All I See Is You DVD and Blu-ray release date was set for February 6, 2018 and available on Digital HD from Amazon Video and iTunes on January 16, 2018. Gina has always experienced her marriage through the lens of her blindness, but when she finds herself suddenly able to see again, her vision clears in more ways than one. She finds herself more closely examining her marriage to James as her sight allows her to discover details about their relationship she didn't realize before. Her eyes are opened to the world around her in a new way as starts to take a deeper look at herself, her husband, and her life.